“The cloud” is a concept, not a place, although collectively, the cloud is made up of places. Cloud computing refers to an aggregation of servers that you don’t have to know much about to gain the benefit. This can be for storage, like iCloud Drive or Amazon Cloud Drive or Google Drive, or for computation and other more specialized purposes. When you use a cloud-based service, your actions and data may be split among many machines and drives—maybe even across continents. The short answer: You can’t know precisely, though most of your actual file data is on Google or Amazon servers. The long answer follows. Apple notes that it encrypts the files it stores on other services by breaking them into “chunks” and using strong encryption on each piece. It stores metadata—information that describes the files—and all the encryption keys on its own servers, while the file chunks are stored anonymously on S3 and Google Cloud (or elsewhere). This is a perfectly reasonable and common way to rely on commodity storage and yet ensure that if the data were intercepted or downloaded, it’s of no utility effectively ever to someone obtaining it. Apple CEO Tim Cook (center) breaks ground with Nevada Governor Brian Sandoval (right) and Reno Mayor Hillary Schieve (left) on a new data center. The company operates several data centers, but apparently hasn’t yet ramped up to house the massive quantities of disk drives necessary to host iCloud file content. Given the scale of these data centers, you might wonder what all the servers are up to, but it requires a lot of computation to manage sync, iOS backup, iCloud Drive, iTunes Store and Apple Music, and file encryption involved with hundreds of millions of users, and third-party apps that make use of iCloud-based features. This may change, as Apple says it plans to spend $10 billion on data centers in the U.S. alone over the next five years. (It canceled an Irish project over delays, apparently.) And to comply with Chinese law, Apple has opened one data center there, with another planned, to store data for Chinese customers within the country. 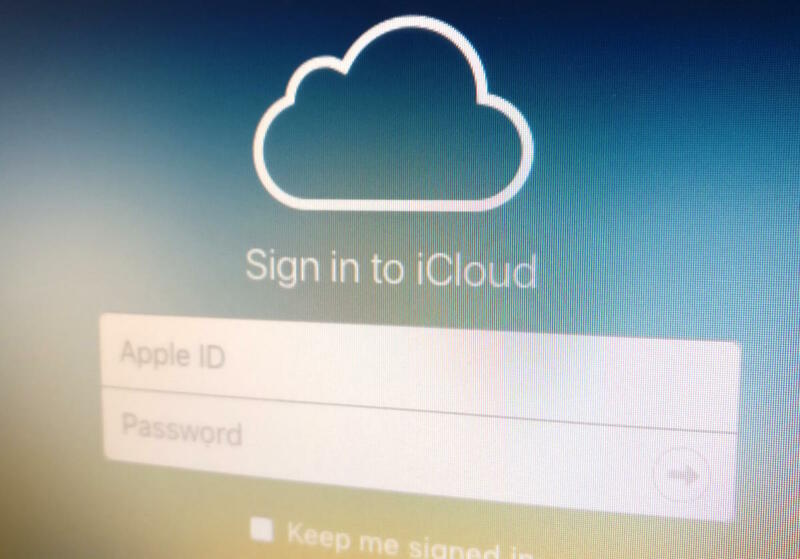 If you’re concerned about where your iCloud data is stored, you might consider using a storage system that doesn’t offer a Finder-mountable volume, but does provide user-controlled encryption and never even possesses your passphrase or encryption keys: SpiderOak. While it’s technically a backup service, it offers sync as well. The company’s approach means no matter where the data is stored, there’s no chance that anyone else will have access to the keys to decrypt it.